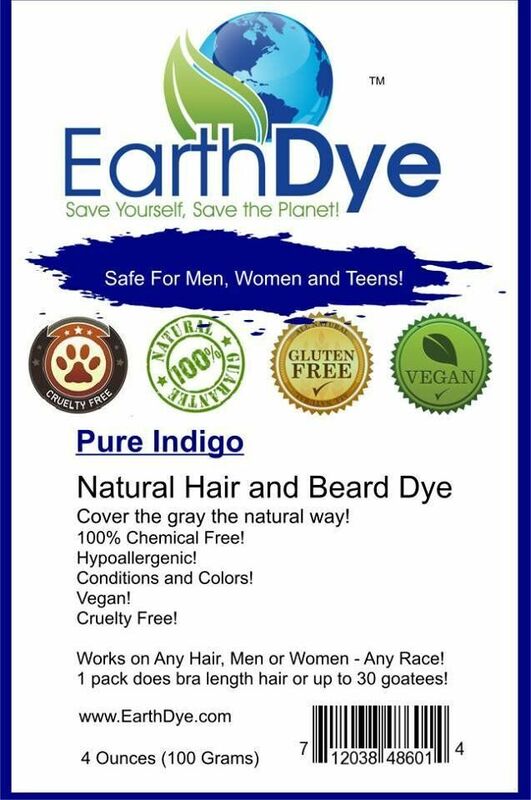 Indigo can be used alone and can be used to darken other colors , light brown,dark brown, soft black, copper brown,deep red, mahogany. 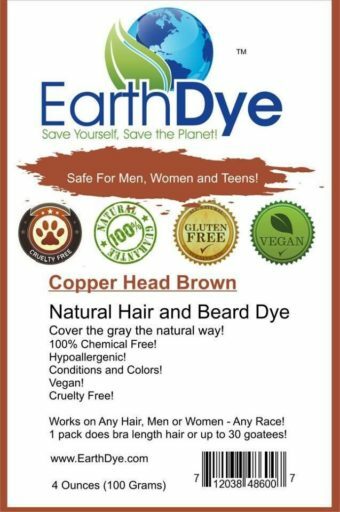 Combined with henna it can create browns and blacks. 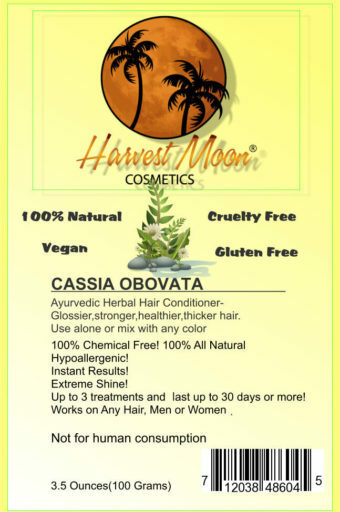 100% vegan and chemical free. Contains no metallic salts or PPD. 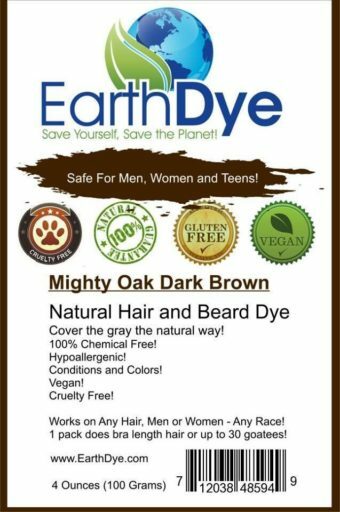 Safe for all body hair. Indigo can achieve black on some, however some need to do a 2 step process to achieve jet black. The two step involves using pure natural red first, and then using pure indigo. 100 grams powder is enough to do mid-back length hair with one application. The length of your hair will stay this color, only the new hair growth will need to be touched up as it comes in. Typically hair grows about 1/ 4 inch a month.